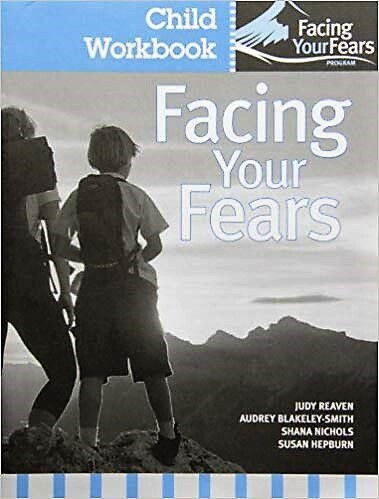 Available in packs of four, these Facing Your Fears Child Workbooks give children and families a wide variety of creative activities to help them fight fears and worries head-on, both inside and outside of a group therapy setting. 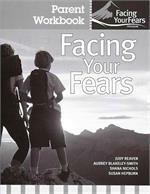 This workbook pack is part of Facing Your Fears, an innovative, family-focused group therapy program that helps children with high-functioning autism and Asperger syndrome conquer their anxiety—and participate more fully in home, school, and community life. Facing Your Fears includes 15 complete sessions for children 8-14 and their parents. This product is sold in a package of 4. 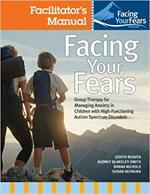 The complete Facing Your Fears also includes a Manual and Parent Workbooks.